When it comes to tires we are the professionals. We fully inspect your tires to make the right recommendations concerning repair or replacement. We offer a full line of tires and tire services. Carms Automotive offers all tire services from new tires from all the manufacturers to fixing leaks, mounting tires and balancing. Remember, always keep proper air pressure in tires. Tire rotations regulary extends the life of the tire. TPMS Dash Icon this icon means one or more of your tires is significantly under inflated. 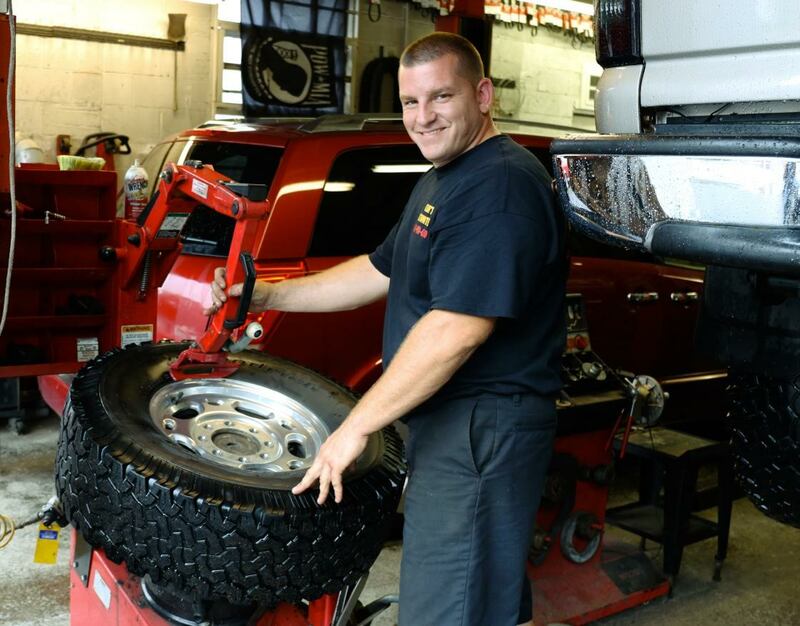 Call Carm’s at 631-981-4510 for all your tire needs.